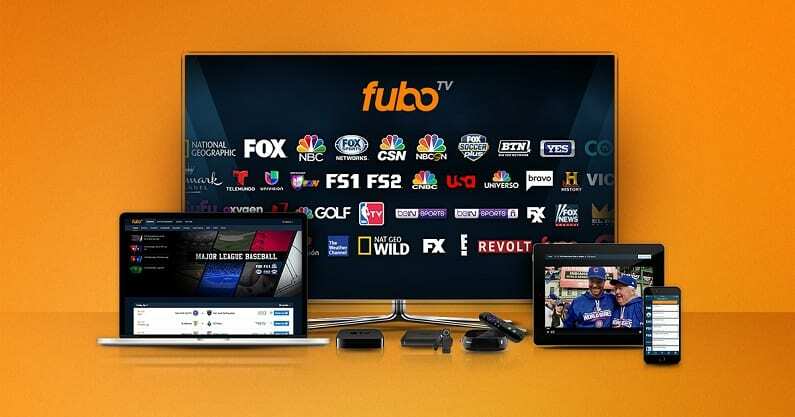 fuboTV makes a great way to stream baseball, football, soccer, and many other sports. With over 30 sports channels per package, it’s often the top choice for sports streaming. Get 7 days free. Hulu with Live TV offers top quality entertainment with 60+ live channels and Hulu’s popular on-demand service. Watch sports, news, movies, and many of your favorite TV shows. Get 7 days free. PlayStation Vue offers a way to replace cable with any of the four packages they offer. 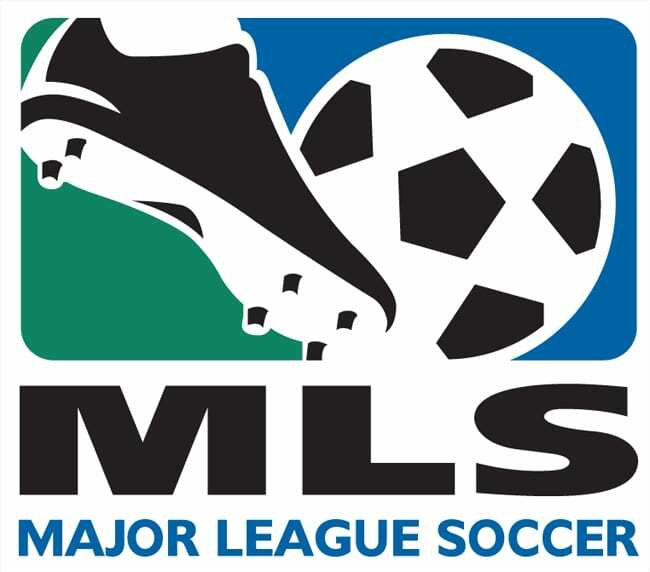 Many national and regional sports channels are included along with dozens of other channels. Get 5 days free. The Oakland Athletics have had an interesting season this year. Being the only professional team in Oakland, the As get a lot of attention and have a great following. If you’re one of the many fans of the team, you’ll be glad to know you can definitely watch Oakland Athletics online all season long, even without cable. There are several great streaming services on the market that let you live stream multiple popular cable channels with a monthly subscription. Thankfully, a lot of the services now actually offer CSN California live streaming to anyone in the channel’s broadcast area. Plus, you can watch Athletics games online with these services when they’re nationally broadcast on channels like ESPN, FOX, or TBS. Keep reading to learn more! FuboTV is a streaming service that is often viewed as an ideal option for sports fans. It’ll get you your Oakland Athletics game live stream on CSN California, as well as games on TBS and other FOX networks. Plus, there are about 80 channels to stream in the starting package, so you can watch tons of other sporting events. In fact, you’ll find more sports channels here than you will on any other streaming service. The package will cost you $55 a month, but the first month you’re a member, you’ll pay just $45. Your package also includes an on-demand library, so if you miss something you might find it there. If not, you’ll be able to use TV Everywhere apps, which will provide even more content. There’s also your own cloud-DVR so you can record something if you’re not able to watch it live. 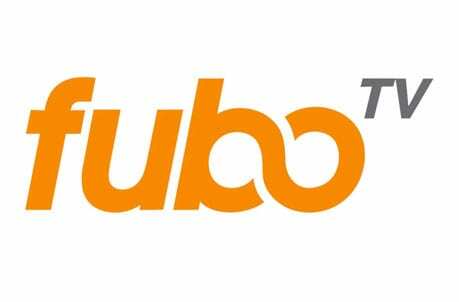 If you want more sports channels, fuboTV allows you the chance to add even more channels to your package. You’ll be able to watch popular sports in the US, but also international sports. 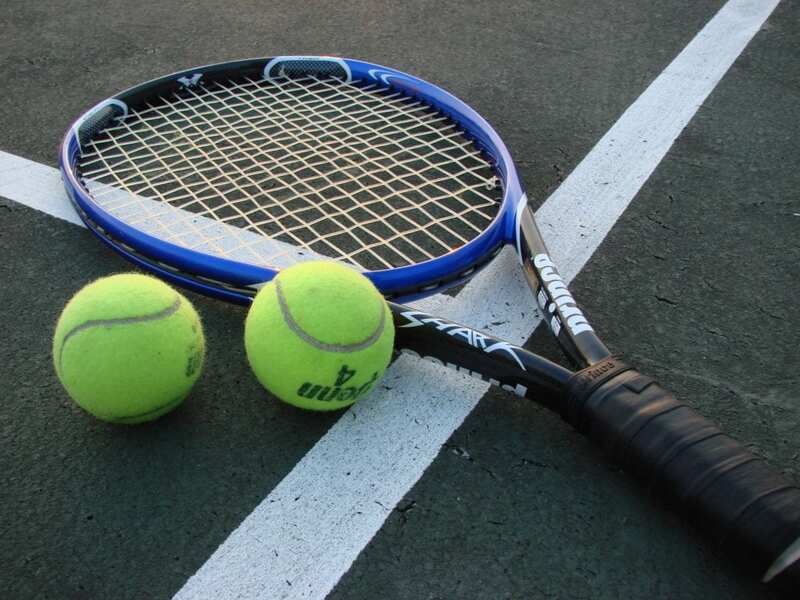 Depending on your area, you may also receive local and regional sports coverage. You can watch fuboTV on most devices including computers, Chromecast, mobile devices, Roku, and more. 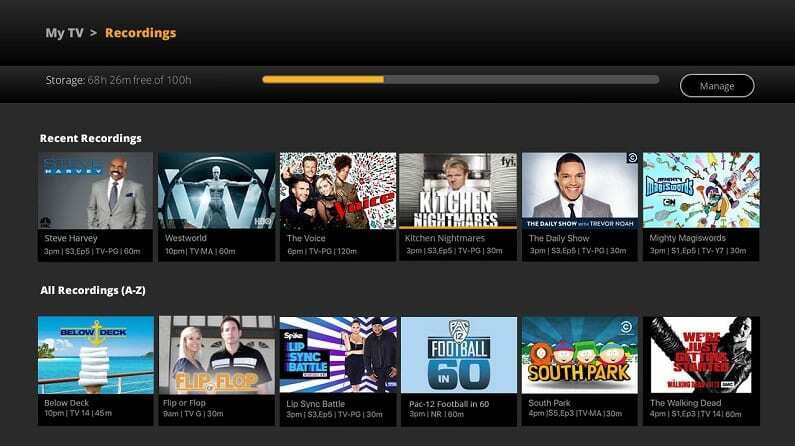 You can try out the service free for a week and even test our fuboTV’s own cloud DVR. You can get even more information, including a full channel list in our fuboTV review. Hulu Live is a great way to watch the Oakland Athletics without cable! Your package will include 60+ channels, including many of the ones you’ll need to watch baseball this season (even the MLB playoffs streaming!). Some available channels include local channels (depending on your area), FOX and NBC sports networks, TBS, FS1, ESPN, and other networks. MLB Network is missing from the lineup, but most of the other channels are there, so it shouldn’t hurt your chance to watch as many games as possible! You can also watch content in the on-demand library. Plenty of these channels offer network TV Everywhere apps and you’ll be able to access those, as well. 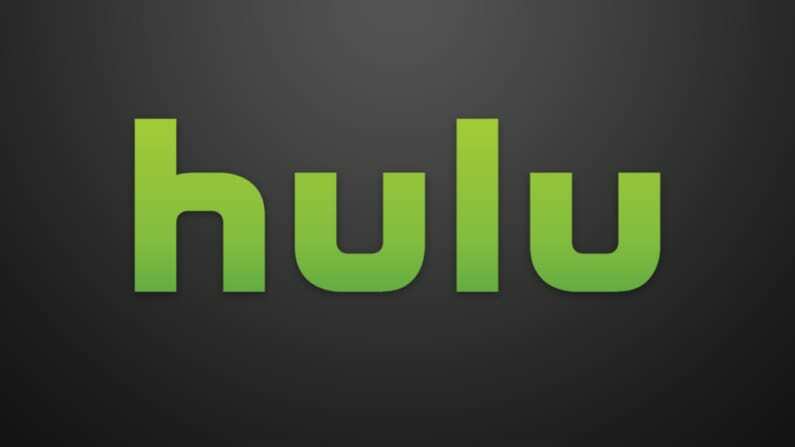 Hulu’s popular on-demand library is also included with your live TV service. The main Hulu Live package is available for $45 per month. There are no hidden fees, so you’ll only pay more if you have upgrades on your package. There aren’t any contracts either, so if you don’t like the service, you can cancel at any time. You’ll be able to watch on two screens simultaneously, but you can upgrade to unlimited usage for a small fee. If you aren’t able to watch something live you can record it to your cloud-DVR that comes with your package. You can watch Hulu with Live TV on Roku, Chromecast, computers, some smart TVs, Fire TV, and more. PlayStation Vue is another service that can be a full cable alternative and will get you an Oakland Athletics game live stream. There are multiple packages to choose from, but the main package offers ESPN, FOX regional sports channels, some local channel access depending on where you live, and much more. In fact, you’d have around 50 channels to start from. This package is $45 per month, but you can opt for a larger package if you want more channels. 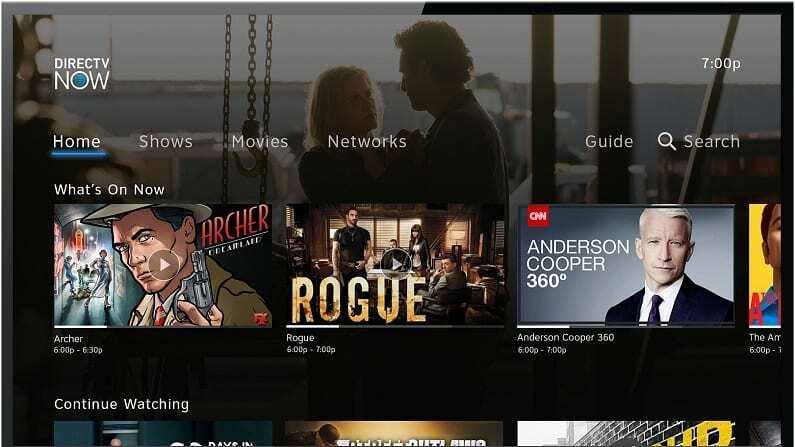 In addition to live content you can also watch shows in the on-demand library or you can sign in using your PS Vue login and use a variety of TV Everywhere apps. PlayStation Vue is a great choice for families. You can run five simultaneous streams on different devices, which means no one has to fight over TV access. You also have your own DVR and you can split it into profiles, so everyone has their own section. You can watch PS Vue on most devices, so even though you can use a PS3 or PS4, you don’t need one to watch Vue. You can also watch on mobile devices, Chromecast, Roku, Apple TV, and other devices. If you want additional channels, there are a selection of standalone movie and sports channels that can be added to any package for a monthly fee. Watch on PS3 or PS4, Apple TV, Roku, mobile devices, Chromecast, etc. There’s a 5-day free trial on Vue, so you can give it a test run now if you’re interested. 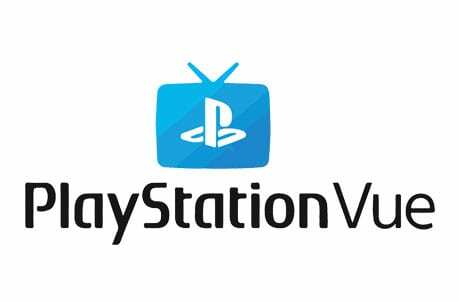 If you have any other questions, check out our PlayStation Vue review. Sling TV is an increasingly popular streaming service and it will definitely let you watch an Oakland Athletics game live stream this year. You can use the “Blue” starting package on Sling TV to watch CSN California, as well as games on most FOX networks and TBS. The package only costs $25 per month and you can get around 40 channels in total to stream. You can also get the “Orange” package, which offers networks like ESPN and TNT. This package is also $25, of course, you could combine the two packages and pay a discounted fee of $40 per month. Either way offers you plenty of opportunities to watch the MLB. Sling TV is one of the clear choices for budgeters. The price is low, and you can add channels to your package to create the package that you want. This allows you the freedom to create a package you’ll love. You also have access to an on-demand library of previously aired content, and you’ll be able to use some TV Everywhere apps. While a cloud-DVR is not included, it can be added to your package for a small, added fee. You’ll be able to stream on Chromecast, Fire TV, mobile devices, Apple TV, and more. 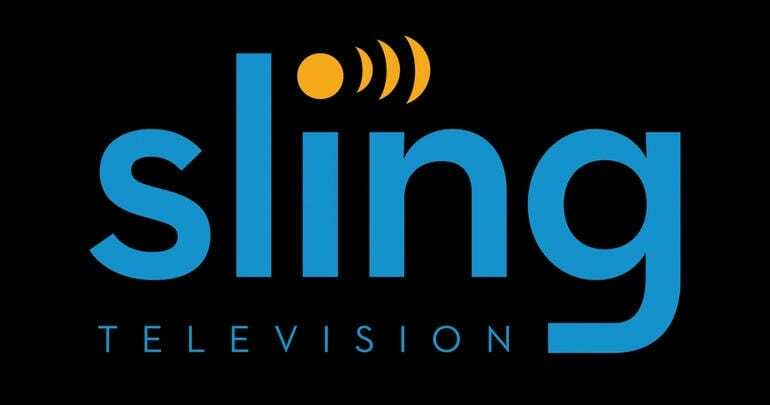 Check out the details on the full Sling TV channel list and make sure to take a look at the ongoing Sling TV offers to new subscribers. Also, you can also watch Oakland Athletics online free with Sling TV’s weeklong free trial! Another great way to watch the Athletics game online is DIRECTV NOW. The service can be a full-on cable replacement since its starting package includes more than 40 channels in total. This package is available at a starting price of $50 per month. Some channels that are offered include ESPN, TBS, and FOX networks. HBO is also included in this basic package. You can watch all of the channels in the package you choose and get an Oakland Athletics game streaming free with DIRECTV NOW’s 7-day trial. 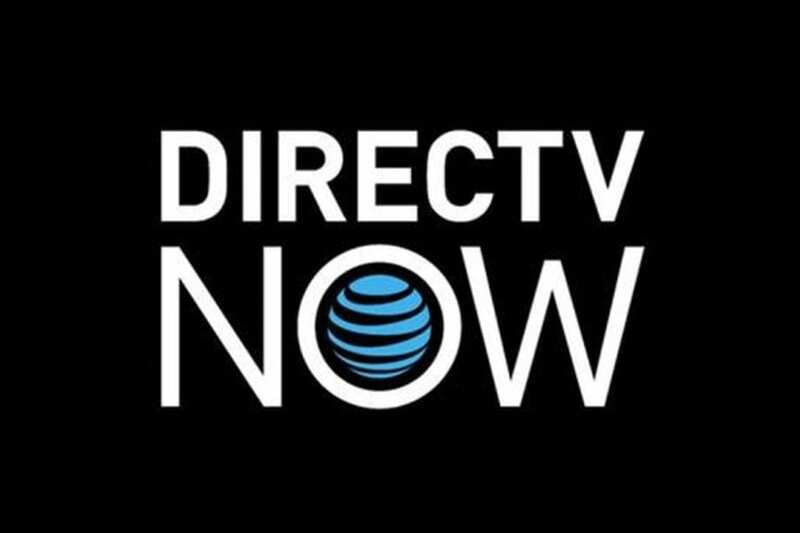 Learn more about the service in our DIRECTV NOW review. If you miss something live you might be able to find it in the on-demand library. You can also use many TV Everywhere apps to watch content that you might have missed on DIRECTV NOW. You’ll also have access to your own DVR storage, so you can use that to record something if you have to miss it! You can watch DIRECTV NOW on most streaming and mobile devices. The default package allows you to run two simultaneous streams at once on two devices, but you can add a third stream if you need it. 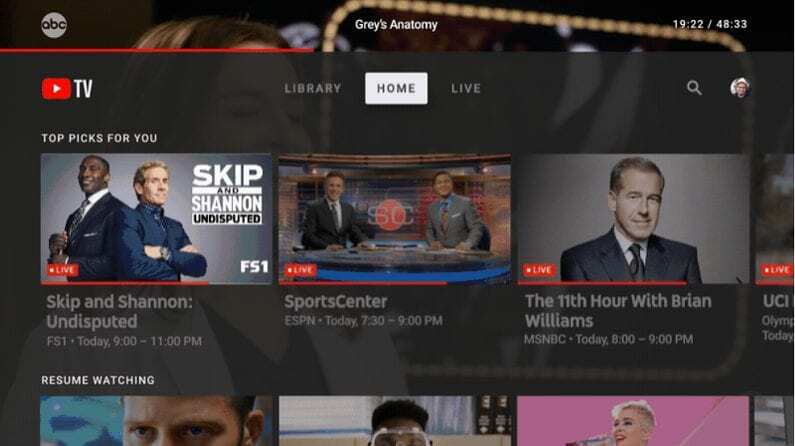 YouTube TV offers the majority of what you need to watch the Athletics online without cable. Each package includes 50+ channels including some local access. You’ll get both regional FOX and NBC Sports, ESPN, and even MLB Network. An on-demand library is also available, and you can sign in to other TV Everywhere apps with your YouTube TV login. This ensures that you have more ways to watch the shows you love. 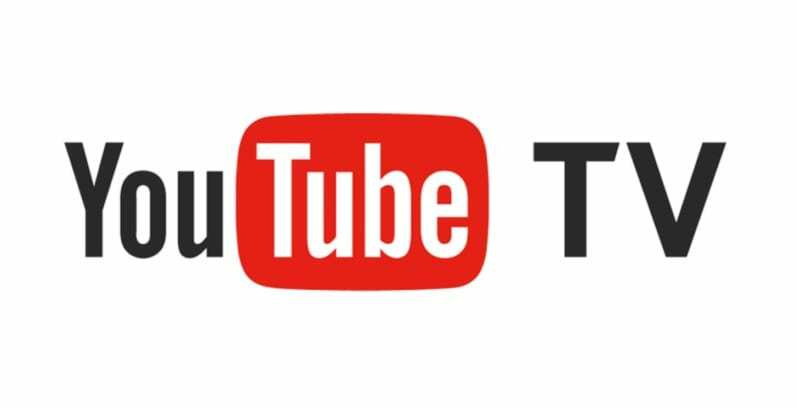 YouTube TV is available for $40 per month. YouTube TV works on most devices and it looks great on mobile, specifically. That said, if you’re using Fire TV devices they will not work with YouTube TV. HBO and other premium networks are available to be added to your package for an added fee. You’ll be able to record and binge-watch as much TV as you want. This is because YouTube TV offers a bottomless DVR. You will have unlimited space and recordings are held for at least nine months. This gives you plenty of time to store it up and watch it when you’re ready. Our YouTube TV review is here if you need it! Based on where you live, MLB.TV might be a great choice to watch an Athletics game online. If you’re in the Athletics broadcast region, you’ll get the games black out. But it works perfectly for anyone living outside the area, because you can watch every single game live streaming. If you’re in a blackout area, you’ll be able to watch the game, just not live streaming. Monthly and per-season packages are available for one team or the entire MLB lineup. Take a look at the MLB.TV site to learn more. Take a look at our MLB streaming guide to learn more about watching the rest of the Majors and the best way to watch the playoffs. Also, we have a full sports guide that’ll be helpful to watch tons of other sports online.